Quiet community - perfect home place or second home! Spacious 4 bedroom, 3 bath home w/sunroom and private indoor pool located in the Shae's Landing neighborhood w/deeded beach access, sound access, a day dock and boat ramp. 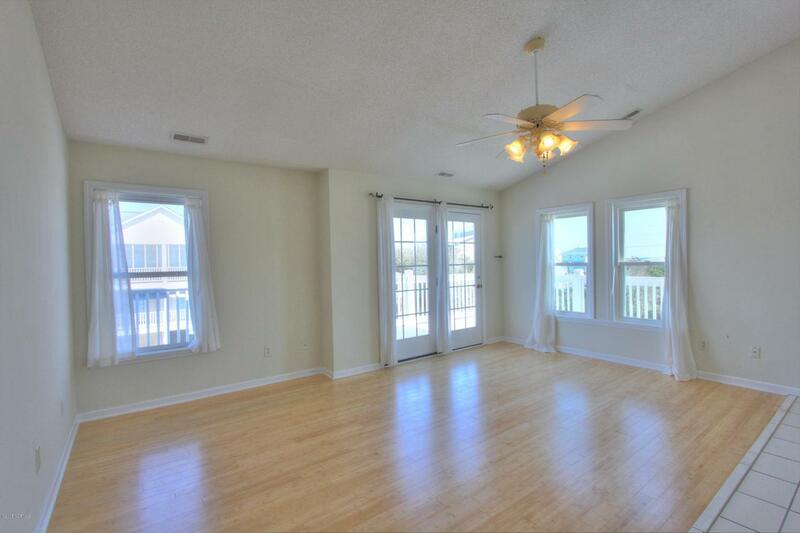 The open floorplan makes it perfect for entertaining and enjoying the views. Decks wraparound with views of the ocean & sound. On the ground level, there is an enclosed garage, storage room, and the secluded sunroom with an indoor heated pool. On the first floor, a spacious master suite with large walk-in closet and private bath. 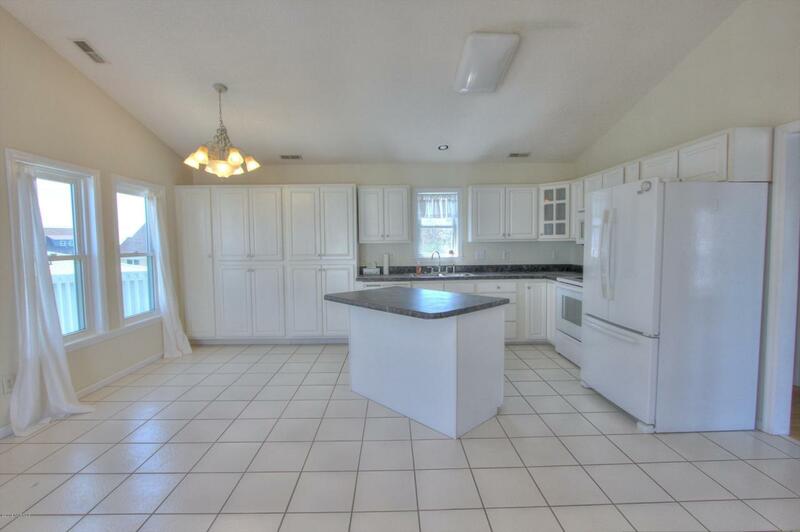 There are two other bedrooms on this level, a hall bath and a laundry closet. 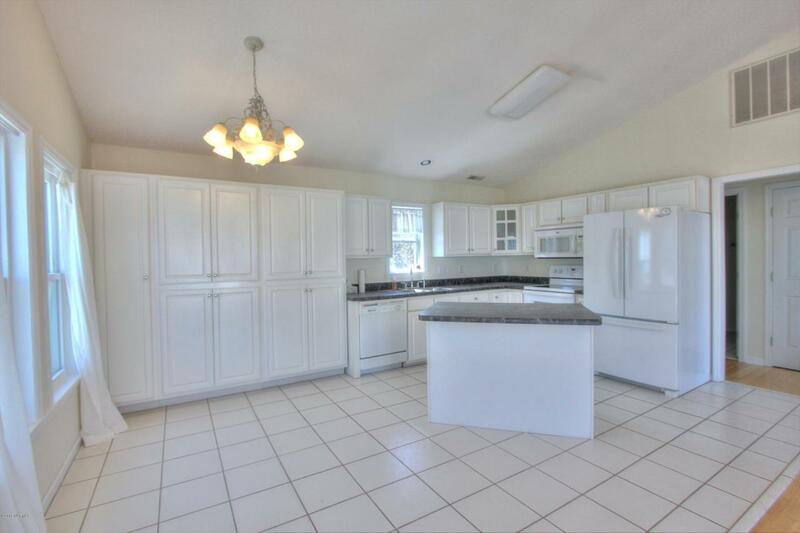 On the top level, an open living, dining, and kitchen area with vaulted ceilings. The fourth bedroom and full bath on this level. Great location on the island.to move in! 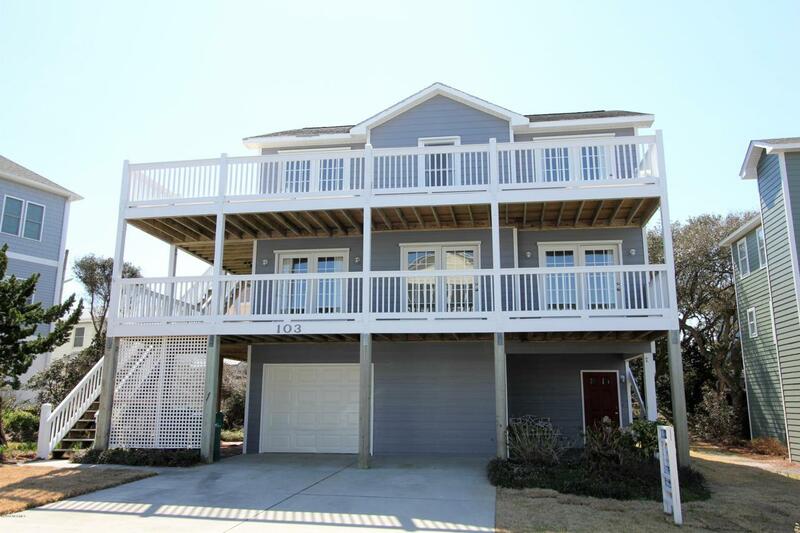 Listing provided courtesy of Dutch R Bageant of A Beach Place Realty.